The fabulous Lucy from Lucy Dorothy Art is back in the studio, this time with an amazing personalised papercutting workshop! 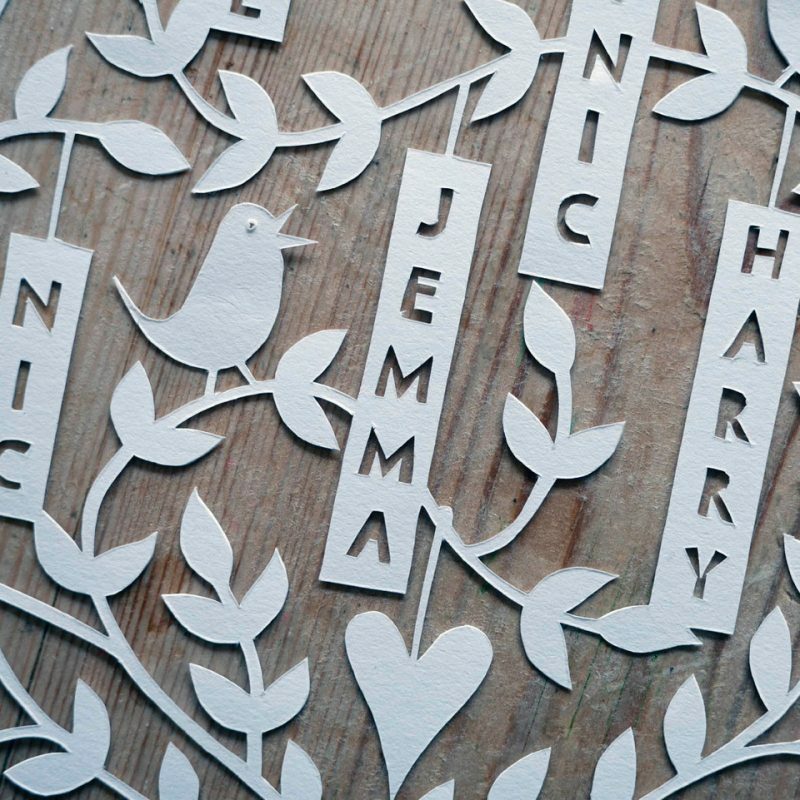 This class is ideal whether you’re a complete beginner to papercutting or if you’ve attended another of our classes but would like to experiment with extra-special personalised creations. 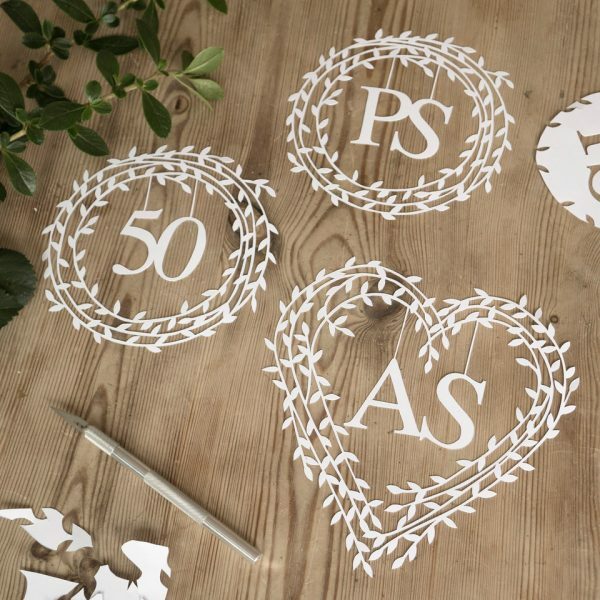 Either way, enjoy the relaxing art of Papercutting and create lots of beautiful papercut artworks – perfect for the home or to be given as gifts! Students will be shown the techniques involved in cutting a variety of designs, and also lots of tips on mounting and displaying their finished pieces. You’ll be contacted before the class so that we can find out what templates you’d like to be personalised and Lucy will prepare them for you in advance. 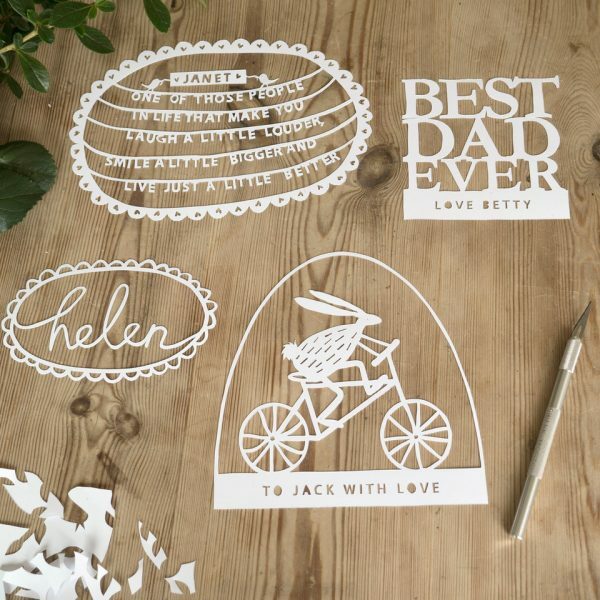 All required materials are provided, including a selection of Lucy’s original template designs, plus tea, coffee and biscuits! 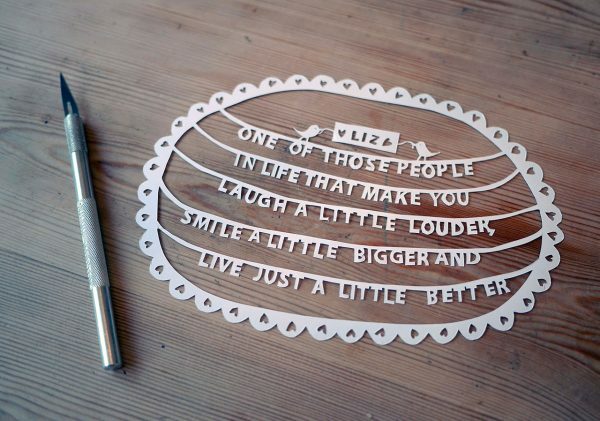 There will also be papercutting kits to purchase after the class, should you wish to do some more at home! Nothing! The class includes all the materials you’ll need. You may wish to bring a packed lunch with you but there is a delicious cafe downstairs.